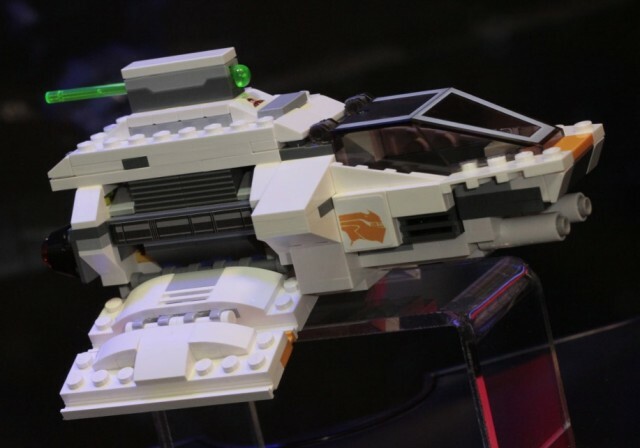 Images Of The Ghost & Phantom LEGO Sets. 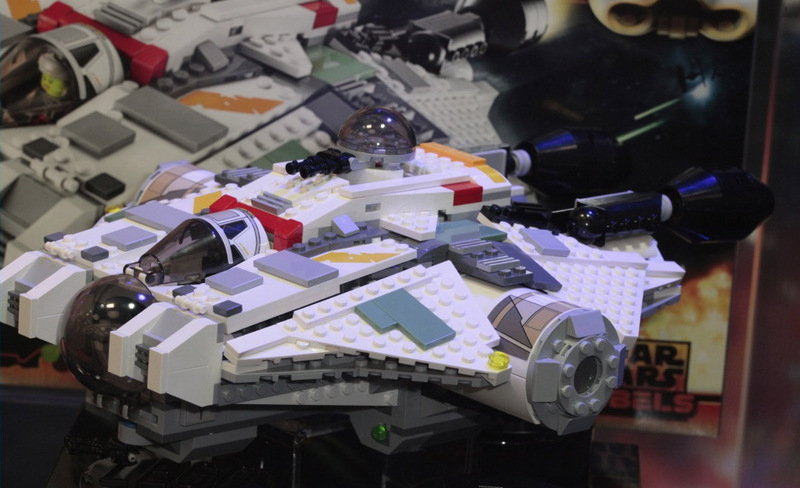 Recently LEGO unveiled two of their new sets for Star Wars Rebels at the German Nuremberg Toy Fair, where we were able to get a great look at the series’ two main ships. 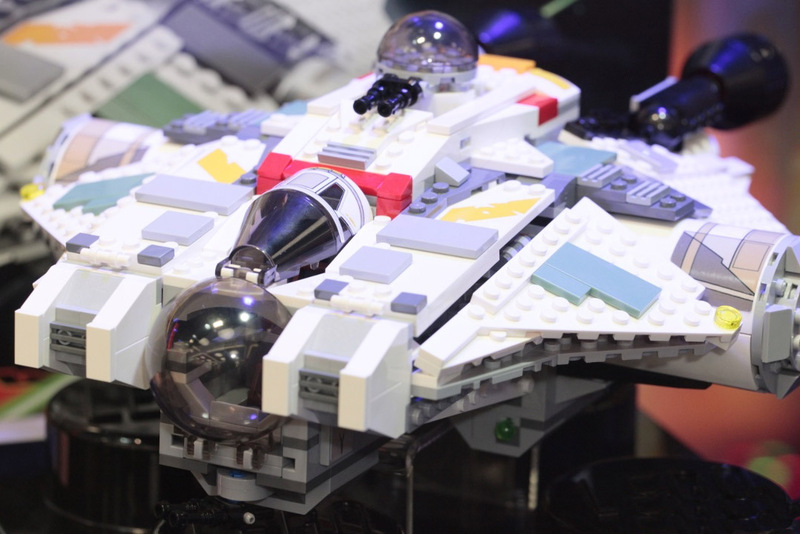 The Ghost and the Phantom. 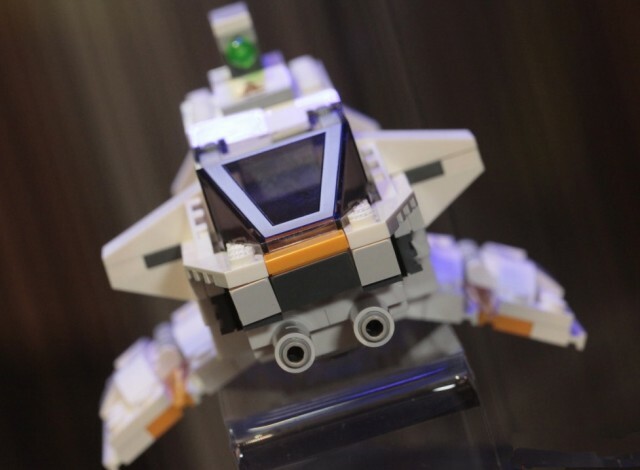 The website Bricks and Blocks was covering the event, and were able to provide some great images of not only the ships, but also of the characters who will be piloting the spacecrafts in the series. 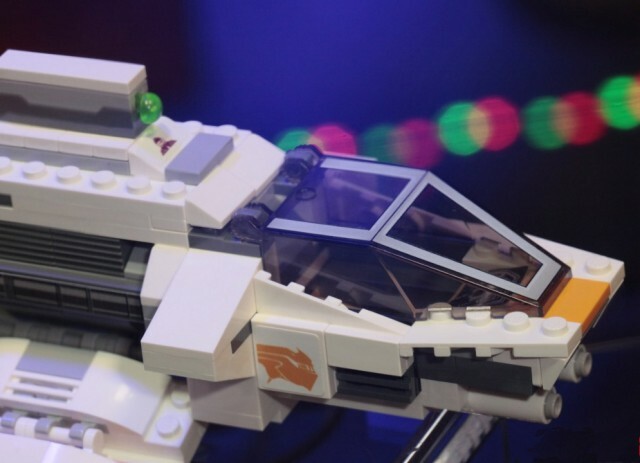 You can check the images of the LEGO Ghost and Phantom sets below. 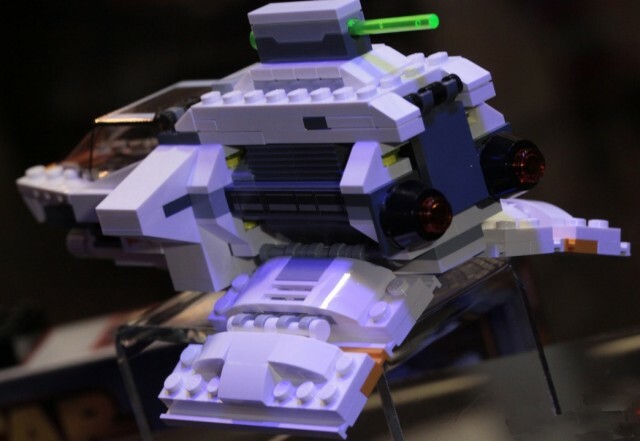 Bricks and Blocks also reports that the Ghost set will consist of 929 pieces for $89.99 and will have a pair of cockpits, a Holocron, multiple detachable escape pods, and a gun turret that rotates 360 degrees. 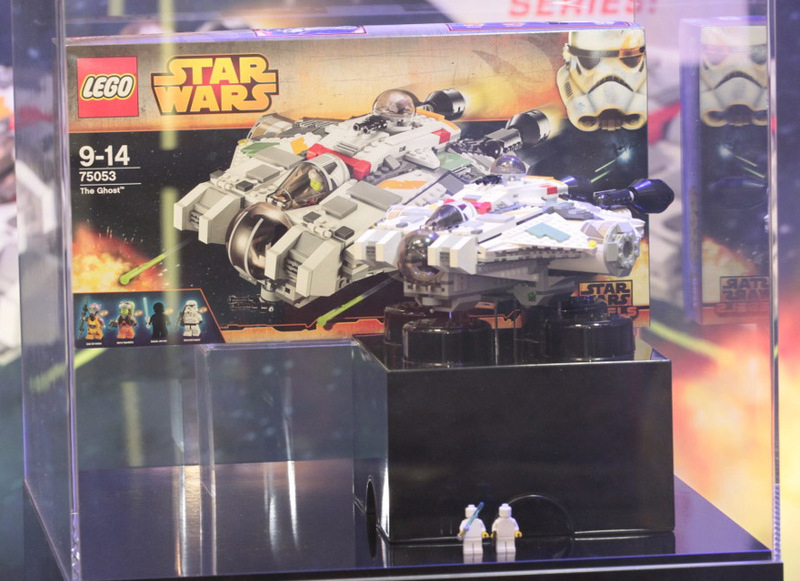 They also report that the Phantom set will cost $24.99 and include 234 pieces. 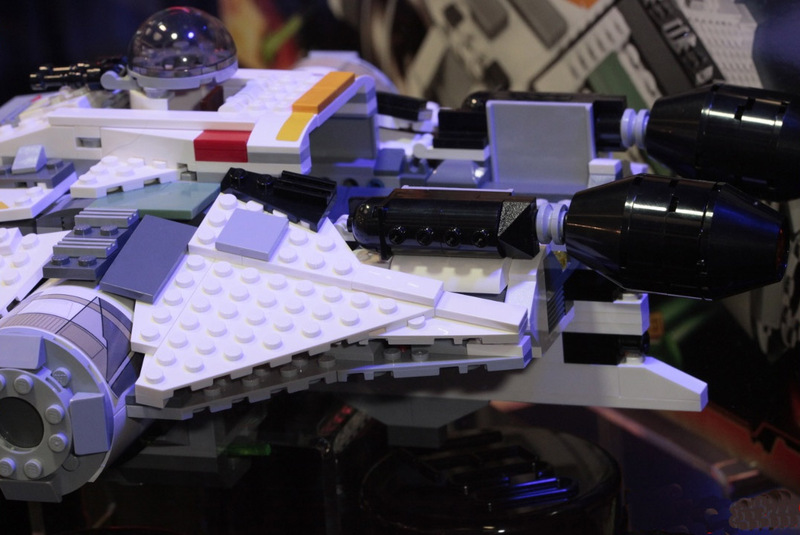 The Phantom will also include two LEGO Star Wars minifigures, where one of them will be one of the shows main characters and pilot of the Phantom, Ezra Bridger. 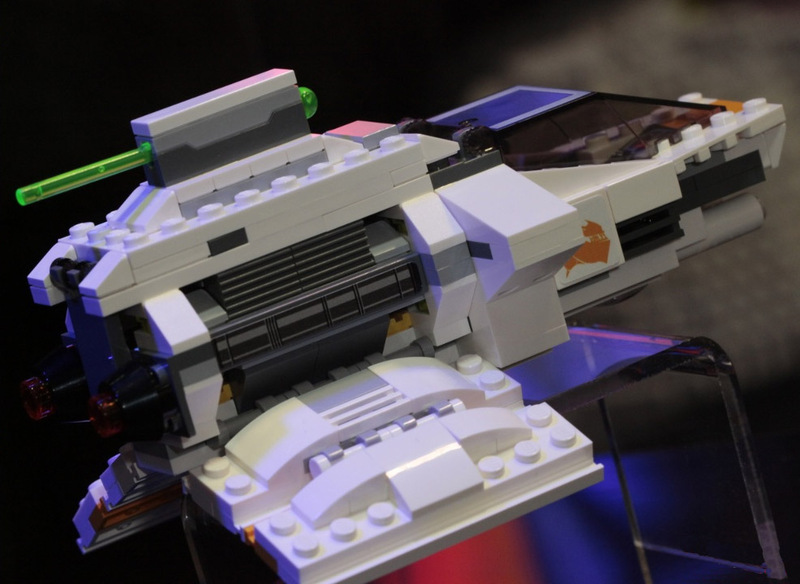 They also say you can store Ezra Bridger’s cadet helmet and blaster in the rear cargo compartment of the Phantom. 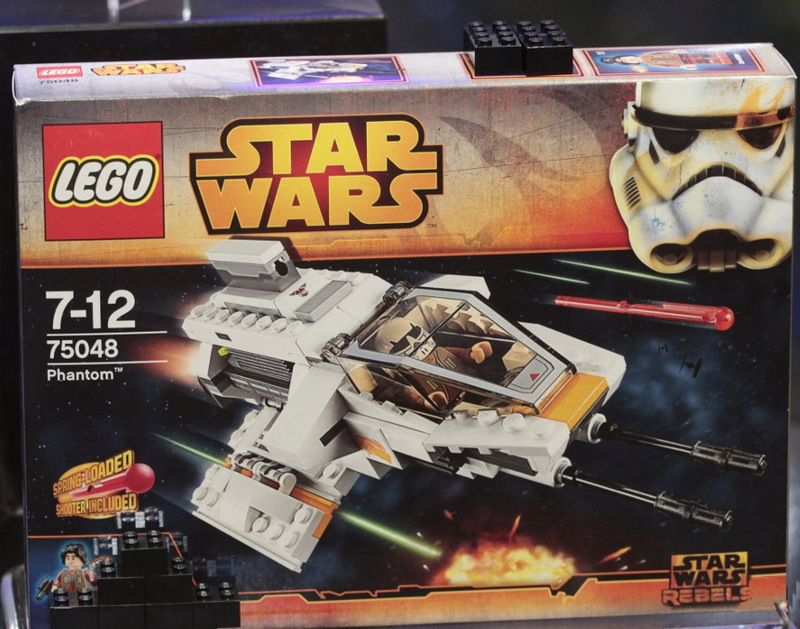 Both sets are expected to be out in the summer of this year, at around July or August. 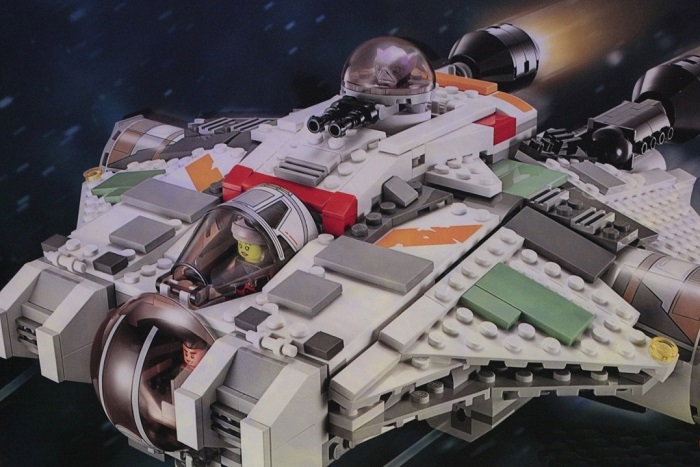 But for the full report about these new Star Wars Rebels LEGO sets, be sure to check out Bricks and Blocks two articles on The Ghost, and The Phantom.